YMCA Supported Housing aims to provide homes in a stable, supportive environment with a range of services to match each person’s needs. 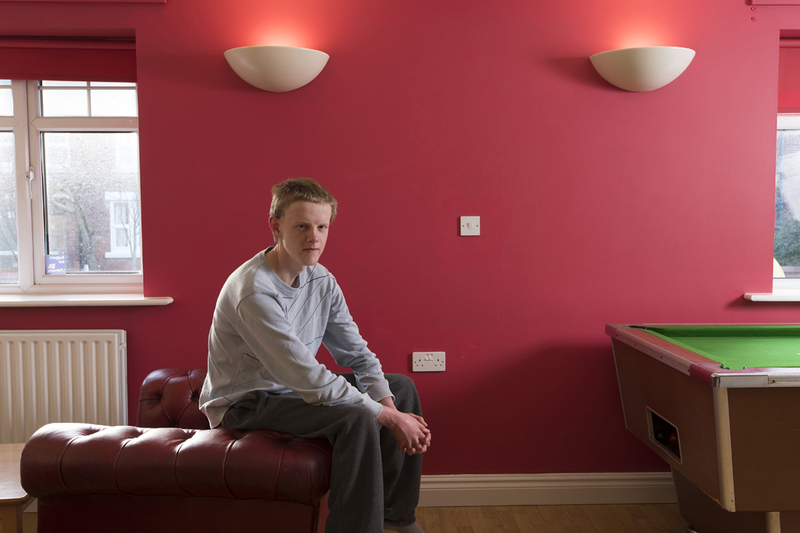 If you are a homeless young person, or at risk of homelessness we can provide you with a range of supported accommodation. Our YMCA Housing Service Delivery Model clearly indicates what you can expect from our Supported Housing services once referred to us. The model is based on full involvement and collaboration ensuring you have the opportunity to influence service design and delivery to meet your personal needs. 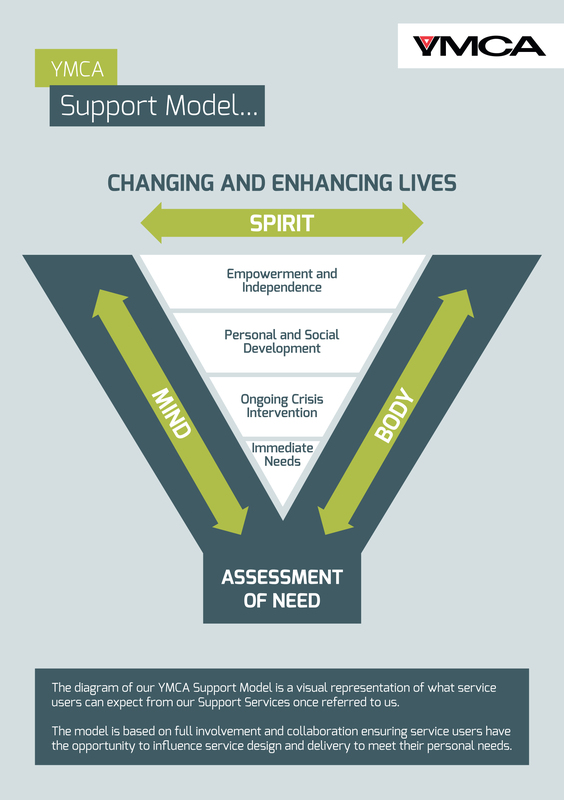 It is a holistic and personalised approach to supporting you. You have a significant history of violent, abusive or racist behaviour and are assessed as high risk within these areas. You need assistance with bathing or other assistance defined as ‘care’ without an agreed external care package. You have restrictions for being around children or young vulnerable people. Applicants who apply to the scheme are invited to attend an assessment, which is undertaken in collaboration with the applicant and other relevant agencies. At this point, a decision will be made about the suitability of our services to you. Should an individual have specific needs, we will work in partnership with specialist agencies who are able to offer further support. "On moving out I was offered all the support I needed to help me during my move on"
To find out more information about our Supported Housing and Accommodation in your area, you can contact the Foyer on 01253 775400, or Harbour House on 01253 794433. Alternatively, if you are ready to apply, please download and complete our Supported Housing Application Form. © 2018 Fylde Coast YMCA. All Rights Reserved. Created by 2am - Web Design Blackpool.